Were your SEO strategies effective enough last year? Even if they were, those same strategies may not be so effective this year. An SEO expert understands the challenges faced when trying to keep updated about SEO strategies. Neither your business market nor Google’s algorithm are static, hence your last year’s tactics might need tweaks. 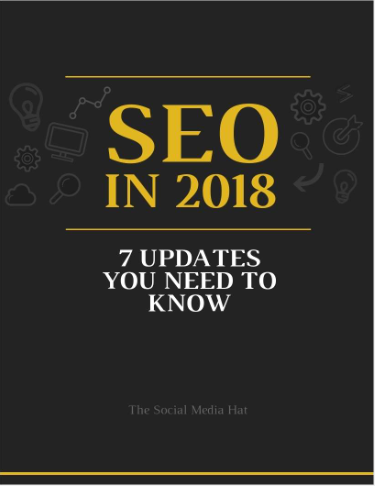 This resource will help you discover the seven most important SEO updates that you need to know in 2018.